THERE ARE ENDLESS BENEFITS TO LIVING A NATURAL LIFESTYLE, but one of the best perks is that when it comes to beauty, it’s a much more frugal option than mainstream counterparts and you know exactly what’s going on your skin. I repeat: you know exactly what chemicals are NOT going on your skin and therefore into your body. The skin is an organ, but we kinda forget this and the fact that it will indeed absorb whatever we slather on it. My skin routine is 100% natural, and ironically, when I switched to natural products, my skin looked so much better than when I was keeping up an expensive face routine. Not only does my health thank me for this, but so does my piggy-bank. You know, if I had one. Which, I guess Chase Bank counts, right? Provides a huge dose of healthy vitamin E. Vitamin E also helps protect you cells from damage. Free radicals often cause irreversible damage to the skin; it contributes to collagen and elastin depletion. Collagen and elastin are important substances that give the skin its elasticity and firmness. The collagen and elastin supply of the skin are depleted after prolonged exposure to free radicals. As you get older, your body is unable to replenish the depleted supply; this is the primary cause of wrinkles, fine lines and other skin blemishes. Pore cleanser: The enzymes in raw honey clarify skin and keep pores clear and clean. 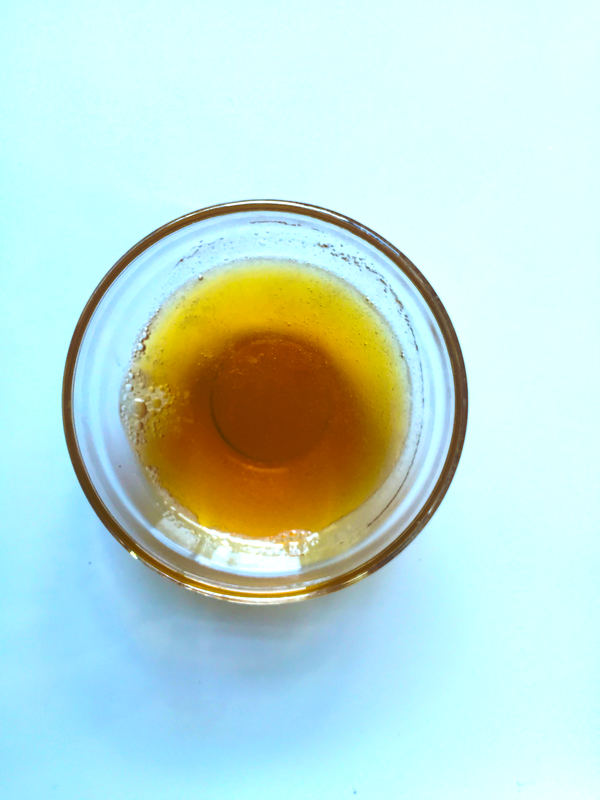 Plus, the antibacterial properties of honey and jojoba or coconut oil also prevent bacterial buildup that can lead to skin imbalances and breakouts. 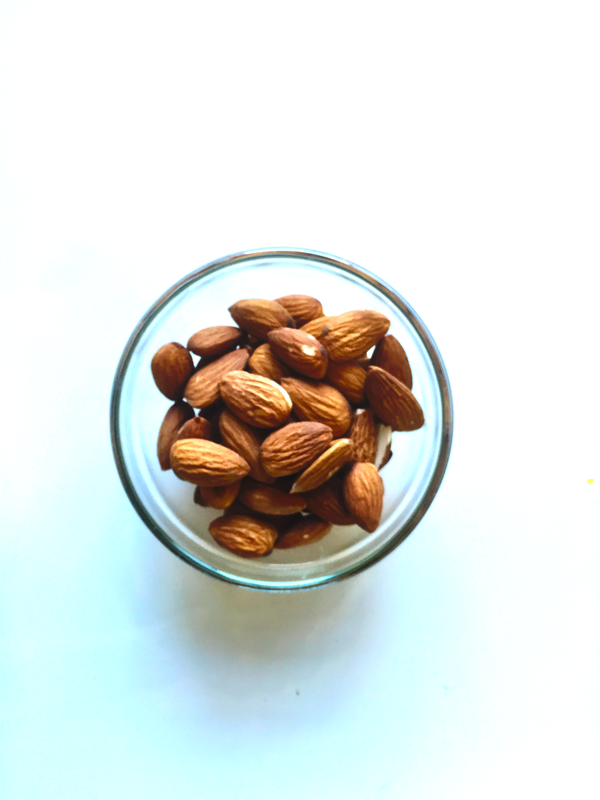 Soak a small handful of almonds over night in cup of milk or in water (if you’re planning on using almond milk). 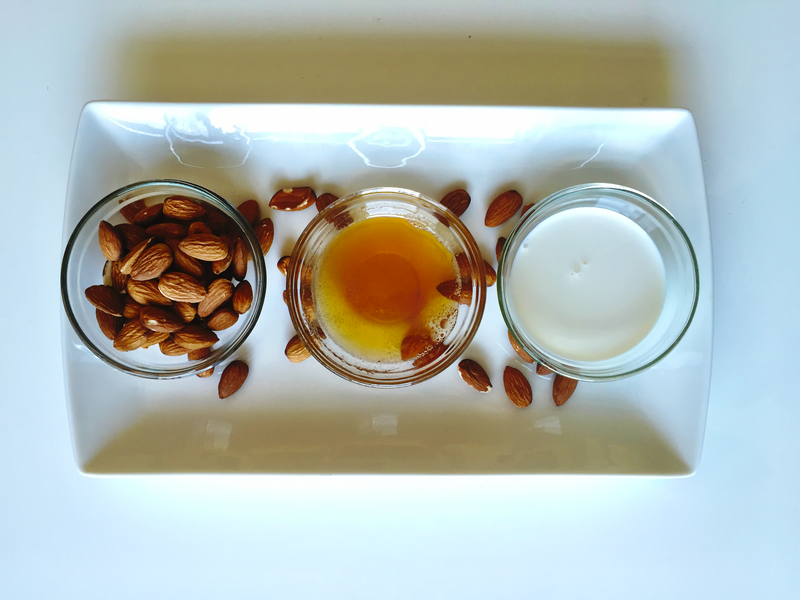 Grind almonds into paste and slowly add in almond/cow’s milk and honey. Apply to face, leave on for 20 minutes. You can repeat 2-3 times a week. BOOM! That’s it! 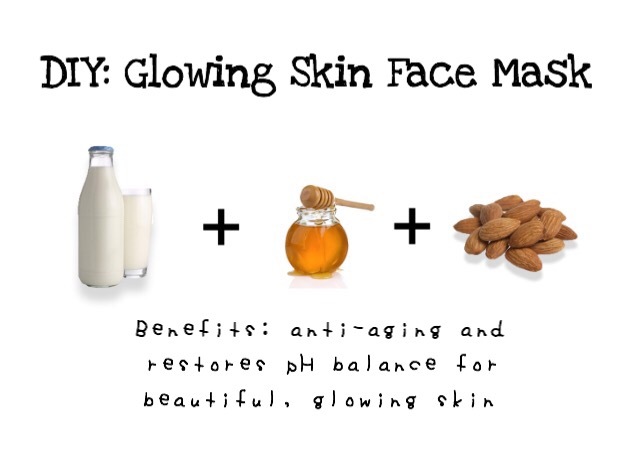 Incredibly easy and inexpensive, but way more effective than any facial you could pay for, so what’s not to love? Here’s to keeping ourselves healthy and naturally beautiful…from the inside out. Much love! Awesome idea..I’m going to have to try this out!